← Preparing for the next Word Rider tour…. This is one of my favorite photos… I don’t know how to watermark yet…. 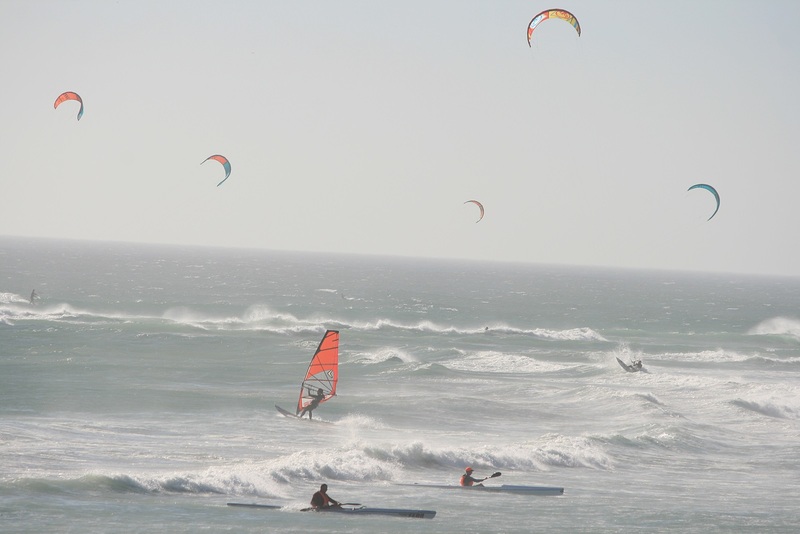 This entry was tagged Bloubergstrand, Cape Town, Kitesurfing, Photography, South Africa, Travel. Bookmark the permalink. Thanks M-R! That is high praise coming from someone with your background! I really appreciate it! I love all the activities in that photo. do people ride Harley’s down there ?